After being present, for many years, in the UCL, Arsenal can be seen this season only in the group phase of UEFA Europa league, and they are, just like Manchester United last year, regarded as the biggest favourites to win the competition. 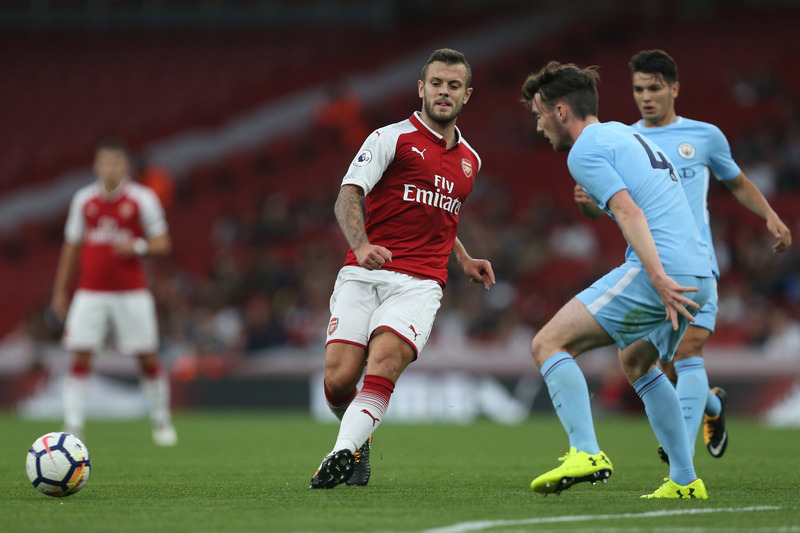 It would also automatically set Arsenal back in the Champions League, which will certainly firstly try to reach through the English Premier League, regardless of variable form displayed in first four rounds of the new season. For now, Arsenal players won points only at home; they won at the Emirates Leicester and Bournemouth, while they lost away to Stoke and Liverpool. At the beginning of the season they managed to win the English Super Cup after defeating the champion, Chelsea, while now in the Europa League they certainly want to start with a victory, regardless of the number of changes in the starting line-up that coach Wenger announced. Absent players due to injuries are midfielder Coqeulin and Cazorla. Koln team earned long-awaited return to the European scene after ending up last year at excellent fifth place in the German Bundesliga, but they couldn’t even dreamed about the UEFA Champions League as their backlog behind fourth-placed Hoffenheim was very big. Reaching the Europa League is a big success for the Koln, especially when known that just four years they played in the 2nd Bundesliga. Coach, Stoger, has made of them a very competitive Bundesliga team from which was expected to continue with good results in the new season but that hasn’t materialised as they had a three-match losing streak. In fact, Koln is for the time being the only team in the Bundesliga that hasn’t won a single point in the first three rounds so the team will certainly have plenty of problems at the Emirates stadium, especially as midfielders: Jojic and Risse, and stopper Sorensen are not fully ready.